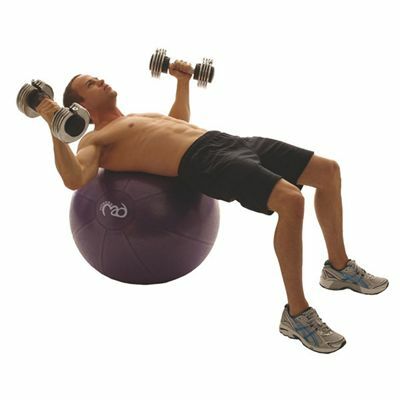 The Fitness Mad Studio Pro 500Kg Swiss Ball and Pump - 65cm is rated at a massive 500kg and is one of the toughest balls on the market. It has been extensively tested by SGS Labs for burst-resistance and static loading. Suits people between 5'6" - 5'10"
for submitting product information about Fitness Mad Studio Pro 500Kg Swiss Ball and Pump - 65cm We aim to answer all questions within 2-3 days. 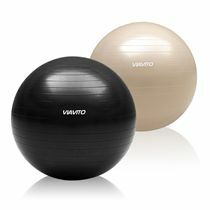 for submitting product information about Fitness Mad Studio Pro 500Kg Swiss Ball and Pump - 65cm. We aim to answer all questions within 2-3 days. If you provided your name and email address, we will email you as soon as the answer is published. 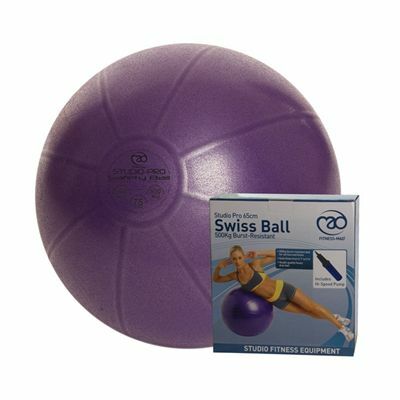 for submitting product review about Fitness Mad Studio Pro 500Kg Swiss Ball and Pump - 65cm.